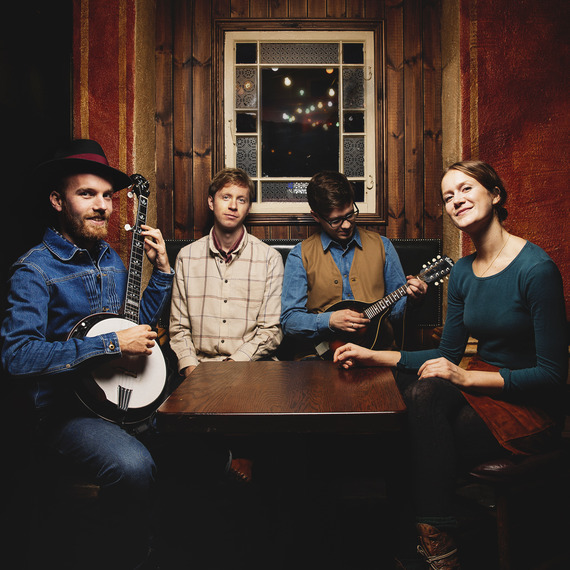 A bluegrass band formed in jazzlinja in NTNU the fall of 2007, finding it's ultimate line-up with the addition of guitarist Espen Bjarnar in 2009. Started as a hub for working on playing straight-up bluegrass, learning the instrumental trade and harmony singing. The band started playing original music in 2010, and have since released two critically acclaimed albums of original music, Recipe (2013) and All We Need To Know (2015).